Nintendo’s financial results for the second quarter are now in. The latest data covers sales for Switch and 3DS, overall results for the company, and more. We’ve rounded up the relevant information below. During the six months ended September 30, 2017, for Nintendo Switch, Splatoon 2 released in July gained popularity both in Japan and overseas, with 3.61 million units sold globally. Mario Kart 8 Deluxe and ARMS also both sold well after their releases in April and June, respectively. All told, the sales volume for the Nintendo Switch hardware and software during this period came to 4.89 million units and 22.02 million units respectively. Sales of the Nintendo 3DS family were given an increase with the global release of New Nintendo 2DS XL in June and July. Hardware sales came in at 2.86 million units (5% increase on a year-on-year basis). Despite firm sales of Fire Emblem Echoes: Shadows of Valentia and Metroid: Samus Returns, overall software sales were 13.82 million units (28% decrease on a year-on-year basis). In addition, Super Nintendo Entertainment System: Super NES Classic Edition was off to a good start following its September launch (launched on October 5 in Japan). We also made moves to expand our amiibo line, by launching the new Splatoon series amiibo. Our amiibo sales were approximately 5.10 million units for figure-type and approximately 2.80 million units for card-type. 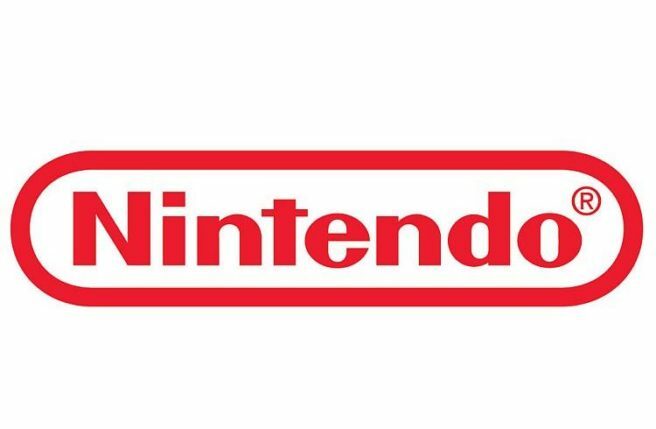 Download sales were increased in particular by Nintendo Switch software, pushing total download sales up to 22.8 billion yen (55% increase on a year-on-year basis). For smart devices, many consumers are continuing to enjoy Super Mario Run and Fire Emblem Heroes, released during the previous fiscal year. Our smart device and IP related income was 17.9 billion yen (426% increase on a year-on-year basis). With this background, our total sales reached 374.0 billion yen (of which overseas sales were 272.3 billion yen or 72.8% of the total sales). Operating profit came to 39.9 billion yen, ordinary profit was 69.5 billion yen, and profit attributable to owners of parent reached 51.5 billion yen.